Small round sterling silver earrings with a symbolic, never-ending circle of love that has a little heart embossed inside. The shorter hooks allow these pretty earrings to hang perfectly just below the ear. These earrings also match the Embossed Heart in Circle Pendant beautifully. 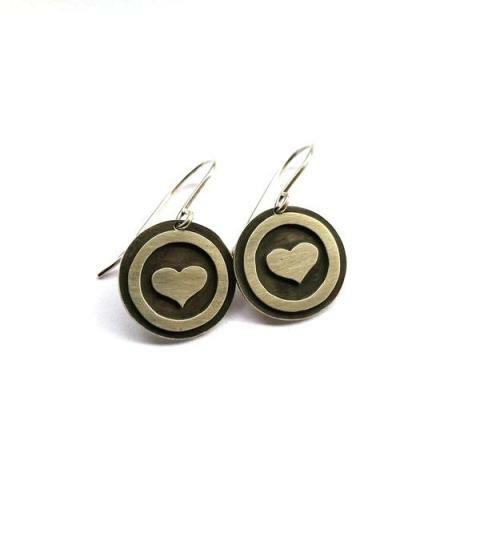 Notify me when Embossed Heart in Circle Earrings is available.